What Are Beta Readers and How to Find Them? 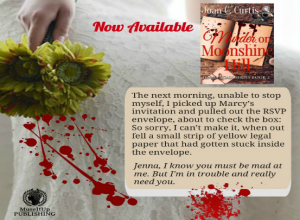 Rave Reviews for Murder on Moonshine Hill–5Stars!! People People Your Books–Eyes Wide Open!